Be sure to check out our Over Stock sales! We are constantly adding new products! We are able to design complete plumbing systems and achieve the proper system for you. Need gravel but don't have easy access? We can help you! 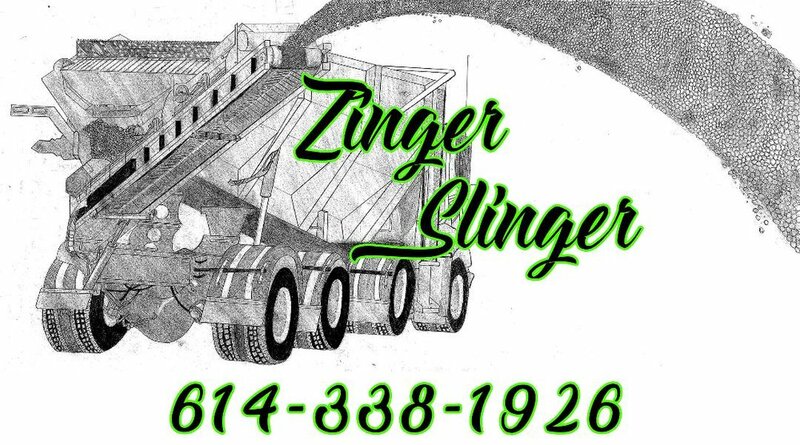 Our slinger truck allows material placement in hard to reach areas. We have the capabilities to dig and remove soil and rock, as well as install water and sewer mains.